Resilient landscapes? Bring it on. The work we do isn’t often glamorous: it’s complex and technical, but really important. Master Leasing Plans (MLPs) fall squarely into that category. It is imperative, however, that the public has a voice, so we put together a little primer on MLPs and the process emerging for the Tres Rios Field Office of the Bureau of Land Management (BLM). We will also keep you posted on opportunities to get involved and submit comments. To set the stage, the BLM’s formal mission is to “Manage and conserve the public lands for the use and enjoyment of present and future generations under our mandate of multiple-use and sustained yield.” An outsider, however, is more likely to interpret their actions as managing for the use and enjoyment of the extractive industry. MLPs provide a tool for the BLM to get back to its mission and are particularly important for landscapes with critical resource values. The Tres Rios Field Office of the Colorado BLM manages the bulk of minerals underlying southwestern Colorado, including those under private and tribal lands. 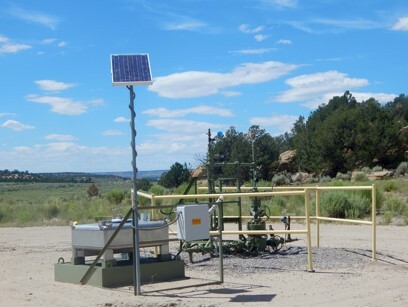 This year they released a new Resource Management Plan, but many residents and groups (like us) were concerned that it did not adequately address specific impacts of oil and gas in western LaPlata County and eastern Montezuma County. We know this place. Either we grew up with it or its beauty drew us here. It is where we live and work and play, where our wild neighbors roam and rest, where rain and snowfall feed our aquifers and wells. It neighbors cultural resources drawing visitors from around the globe. It’s our home. 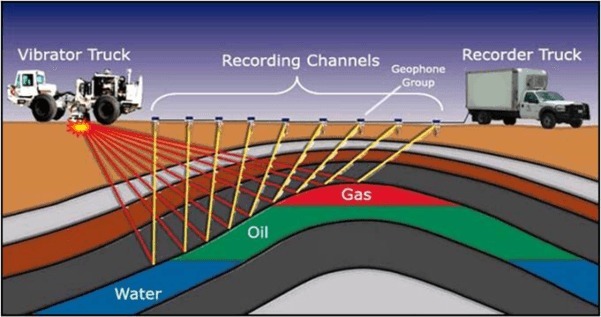 It is also where oil and gas companies pull up fossils from deep beneath the earth that fuel our cars and heat our homes. In other words, there are a lot of competing resources to manage, which is where the MLP comes in. What is a Master Leasing Plan? 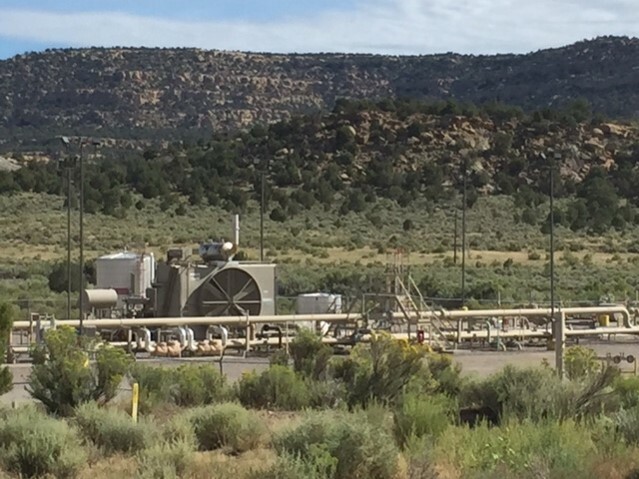 A Master Leasing Plan (MLP) is a tool created by the BLM in 2010 to anticipate potential resource conflicts and create a plan for balancing the use and care of multiple resources, particularly with respect to oil and gas development on sensitive landscapes. Traditionally, broad and long-term (we’re talking 20-30 year plans) Resource Management Plans guided competing land use decisions, but they have proved grossly inadequate due to their high-level approach and inability to efficiently resolve conflicts. MLPs consider a wide range of mitigation options for oil and gas on leased and unleased lands to identify and resolve conflicts between important resource values such as National Parks or other protected landscapes, municipal watersheds, wildlife habitat, water quality, public health and safety. The process is conducted according to the National Environmental Policy Act (NEPA) and includes a robust public process, stakeholder engagement, evaluation of potential impacts, and means for resolving potential conflict. Ideally, this balanced approach to natural resource management foresees and mitigates potential conflicts creating certainty for developers and other stakeholders. Why is it being considered? Well, because we are lucky enough to live in a region blessed with many treasured resources. Mesa Verde National Park, critical winter wildlife habitat,especially for elk and deer, productive agricultural lands, increasingly rare radiant night skies, and a vulnerable watershed deserve protections. When we lack a plan for considering these competing values or future oil and gas potential, we unnecessarily increase our impact and compromise the value of these lands. What might an MLP do? An MLP takes a holistic approach – projecting and planning for competing needs and mitigating impacts. It could re-examine leasing options in areas with critical resource concerns (cultural, wetlands, species) on a more local site-specific level and anticipate infrastructure requirements that minimize negative impacts. For instance, when you start projecting development needs, you can site roads and other infrastructure to maximize efficiency and minimize impacts, such as with well spacing and clustering. Mitigation through well-planned infrastructure doesn’t necessarily reduce output, but it can substantially reduce how other resources are impacted. This is where you come in. Public comments and outreach will be a big part of what drives this process. We will certainly keep you up to date on how to plug in through public meetings or comment periods, but here is the overview. The Southwest Resources Advisory Committee (SWRAC) is a diverse stakeholder group tasked with making recommendations to the BLM’s Southwest District (Tres Rios and two other field offices) regarding land use and resource management in the region. 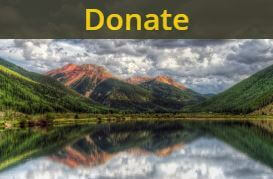 A subgroup of the committee will be coordinating the public outreach part of the process along with a Working Group that Montezuma and La Plata Counties will be involved in creating. These groups will design and implement a process for public input and make recommendations to the SWRAC in advising the BLM. What does the Alliance want out of an MLP? First and foremost, we want to ensure that you are heard in this process. 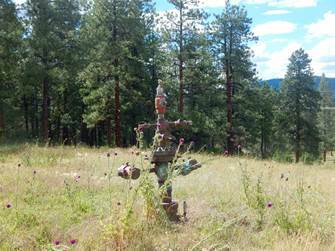 To date, outreach regarding oil and gas lease sales has been extremely poor. A generic small-font ad in the paper is not sufficient. We envision a more robust public outreach process where affected agencies and community groups are notified and more modern forms of communication are utilized in a sincere effort to inform the community. In some cases this is a matter of safety, for example when fire districts need to be informed of the posibility of increased repsonsiblity to deal with hazardous material mishaps. We would like local hydrologic and wildlife migration studies to inform the process. We’ve heard from citizens in both counties with concerns about their domestic and agricultural water supply. The region’s hydrology is very complex – we want a local hydrological study completed so the results can accurately inform decisions impacting water resources. 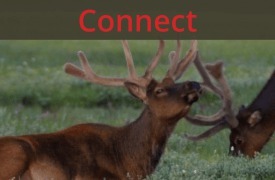 Important winter range for mule deer is also impacted by oil and gas development. A study on mule deer migration would inform the agency which areas are critical for that wildlife population. Mesa Verde National Park is an irreplaceable asset well protected by the National Park Service, but the BLM manages surrounding areas. It would be a shame to litter its viewshed by not mitigating the visual impacts of oil and gas development in certain areas.